We are the premier dust collection experts and industrial supplier of the USA. 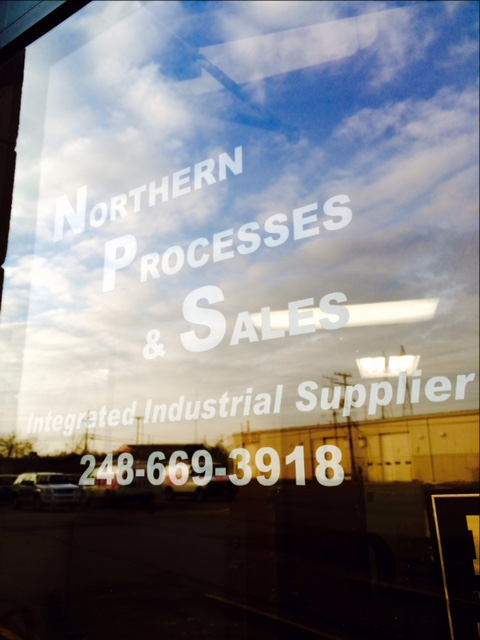 World Headquarters are out of Wixom, MI where we have had a local office since moving here in 2004. Northern Processes & Sales has led the industry since its beginnings in automotive from our revolutionary tool supply in the 1980s for dust extraction systems. Now, having pushed further into the global economy, we are far reaching and partnered around the world making your product more readily available on a whims notice. With over 30 years of experience our company revolves around you. As the premier, and highly specialized, tools and dust collection experts we have serviced and improved clean environments across all commercial industries. NPS looks to you, the customer, as the final product, to fit your needs, to go where you go. Any of our tools can be retrofitted to your vision, modified for dust collection or a simple guard. Many tool manufacturers do not know how to properly collect dust and will attach a poorly designed vacuum shroud over their tools; talk to us if you are not collecting enough of the dust promised to you. Our abrasives and discs are a complimentary pairing to any of our industrial tools, along with our world class, strong and properly engineered dust collectors and reclaiming systems, there is no one close to virtual perfection at dust collection than us. Need filtration? Our filter experts are the leaders in the industry for every filtration application on the market.